Becky Diedrich is the cheesemaker’s daughter. What she’s not is her own woman. What she can’t be is a mother. 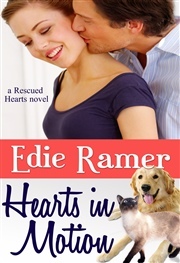 A multiple-prize-winning author, Edie is funnier on the page than in real life. She lives in southeastern Wisconsin with her husband, her dog, and one important cat. She's happy to be able to do what she loves nearly every day, and she really loves hearing from readers. “I am constantly surprised by Ms. Ramer’s ability to bring social issues into the spotlight of a story while still telling a beautiful love story at the same time. 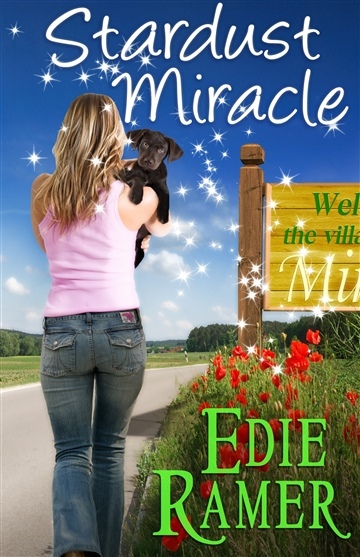 I look forward to each new visit to Miracle.” ~Night Owl Reviews, Top Pick!